The P-40 was America's best and most modern fighter early in WW2. 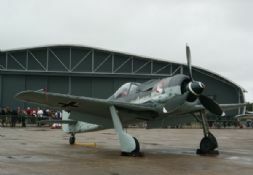 There was many variants of the P-40 and it was supplied to many different air forces. 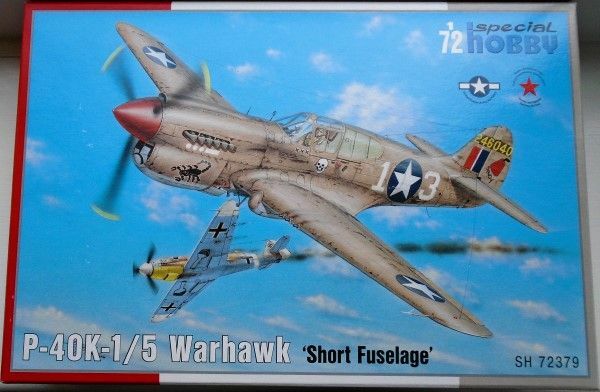 In the USAAF it was eventually largely replaced by the likes of the P-38, P-47 and P-51. 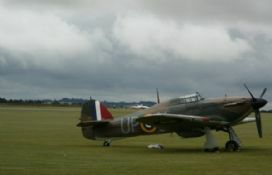 The P-40K Warhawk was similar to the Merlin powered L model but had the Allison engine instead. 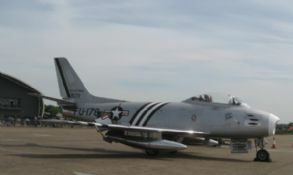 It was built with both the long and short fuselage. 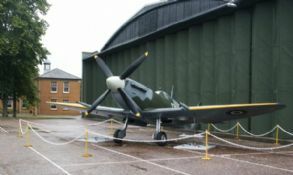 In the RAF and Empire Air Forces, it was known as the Kittyhawk Mk III. Special Hobby is a Czech based manufacturer and this is their 1/72 P-40K kit. 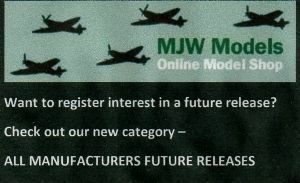 This is a highly detailed injection moulded plastic kit and probably now the best and most detailed P-40N in 1/72. This is a brand new tool kit and Special Hobby have made this look like a mainstream kit with locating pegs and clean+crisp mouldings. 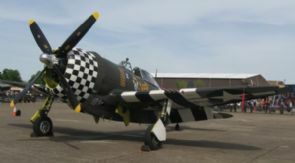 Markings are provided for 4 different USAAF and Russian P-40K's.